What is a Juno Jumper and Why it’s a Must Own? 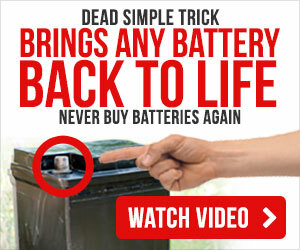 What do you normally do when your car or truck’s battery goes dead? You may call roadside assistance or call on someone to jump-start your battery. But what if your phone is also dead or you are out in the wilderness or the mountains, and can’t call on someone for help? There is now a device known as the Juno Jumper that you can carry in your pocket and use to charge your phone (or other devices) as well as jump start your vehicle battery. What is a Juno Jumper? A Juno Jumper is a portable car battery jump starter that is small enough to fit in your pocket. 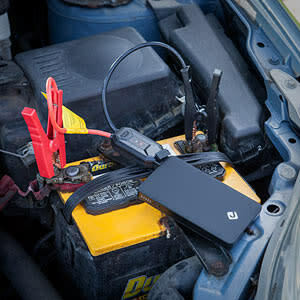 The lightweight device holds a powerful 6,000 mAh battery pack that can jump a dead car battery in a matter of seconds. Along with that, the Juno Jumper has a USB 5V output that can charge your smartphone and other similar devices. Designed like the USB chargers that you can find everywhere to recharge your phone, this powerful device can help get you back on the road when you’re stranded due to a dead battery. Why Is the Juno Jumper So Useful for Outdoor Enthusiasts? This small, convenient device is a must-have item for anyone who enjoys hiking, hunting, fishing, or camping. Since these are events where it’s possible to end up in a survival situation, having a Juno Jumper could save you from a number of problems and may even save your life. 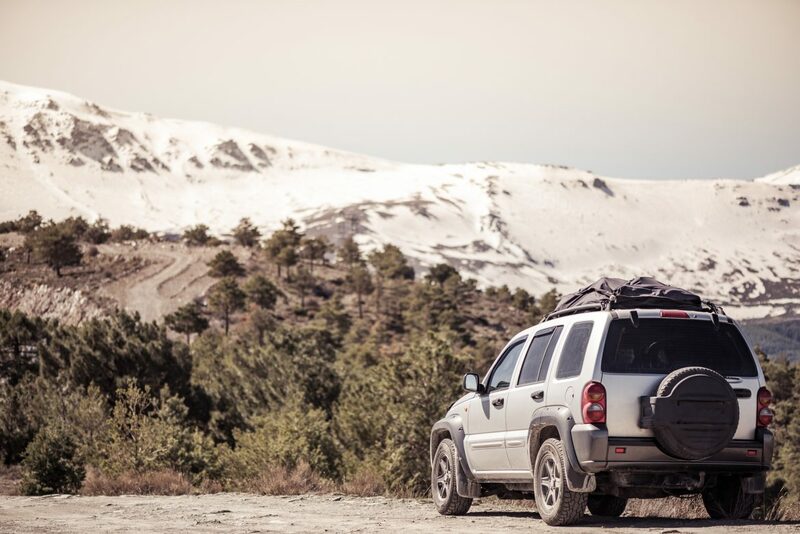 Imagine returning to your truck after a late-night hunting trip and your battery is dead. You are alone on a backroad far away from civilization, and there is no traffic on the road. If you have a Juno Jumper handy, you can have your truck back on the road fast. The strong multi-functional battery can also charge up your phone if it happens to go dead while you are out in the woods and need to call for assistance or just check in with the family. The jumper cable attachment that comes with the Juno Jumper has a chip built-in that’s designed to prevent reverse charging of the device’s lithium-polymer cell battery. According to the manufacturer, the Jumper works with 4 and 6-cylinder engines, however, the 300-amp output may not be enough to jump-start your V8 engine. When you need to charge a cell phone or digital camera, there is another port on the device for that. You can use it to charge tablets such as iPads, but the Juno Jumper will not charge laptops. Is the Juno Jumper Reliable? This item may have a sleek design, but it’s designed to be strong and durable. It can produce a 12 Volt output at a peak of 300 amps. 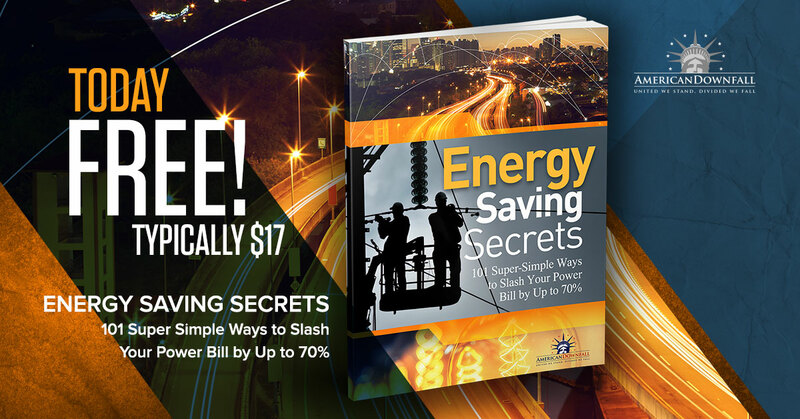 Use it to jumpstart cars and motorcycles, including all 4-cylinder and 6-cylinder engines. The jumper cables are also included. To charge it, you can use the 5V/2A micro USB cable included or the AC wall adapter. This device is popular by survivalists, doomsday preppers, and tech-savvy gadget enthusiasts alike. But the Juno Jumper isn’t a fad product that doesn’t live up to the hype. And while it may look like many of the other chargers available today, it offers users so much more. Other USB chargers may be able to recharge your phone, but they can’t come close to recharging your car’s engine. The Juno Jumper has many positive reviews on Amazon from satisfied customers who say it works like a charm. It’s the ideal tool to have in your EDC kit, and you may want to place one in every vehicle you own for backup. It is a unique safety device that durable, reliable, and affordable.